Pellon-Fusible Fleece: White. 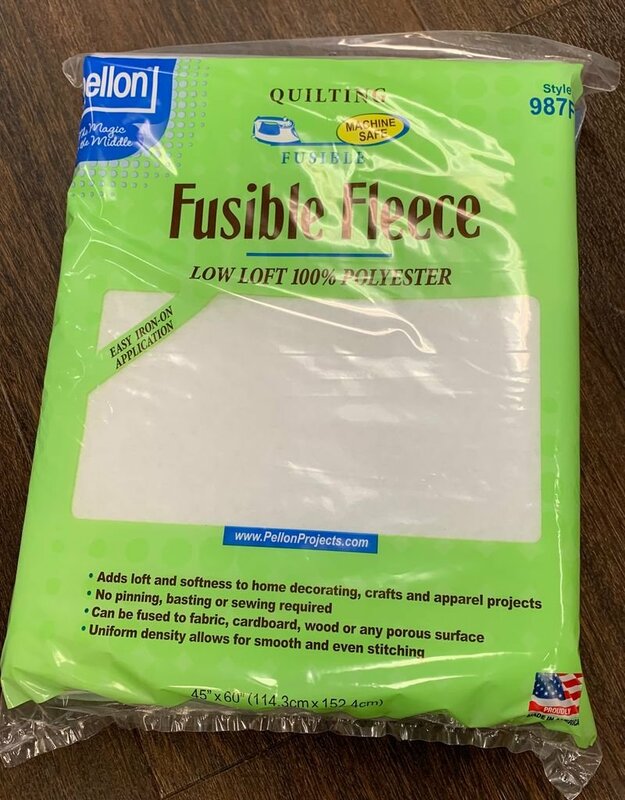 A one-sided fusible fleece that adds a layer of softness, body, and stability to home decorating, craft and apparel sewing. No pinning! No basting! No sewing! Can be fused to fabric, cardboard, or wood. It is completely sewing machine safe. Made of 100% Polyester. 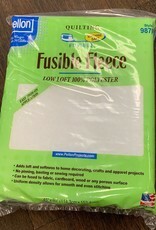 This package contains 60x45 inch fusible fleece. Made in USA.